A beautiful wedding dress is something that a bride recalls and clutches on to for the rest of her life. All brides need it to be stylish and faultless all around, Asim Jofa’s latest bridal collection is designed to satisfy both the traditional and modern brides. From arresting ivory to rustic rose gold, Jofa has blended amazing colors and striking silhouettes that are guaranteed to redefine the modern bridal look. Brides today are breaking the rules away from the mainstream red wedding dress and towards a neutral color palette that Jofa has put together in an unprecedentedly beautiful manner. If you’re all for the road less traveled, these latest bridals by the master couturier himself are just for you. 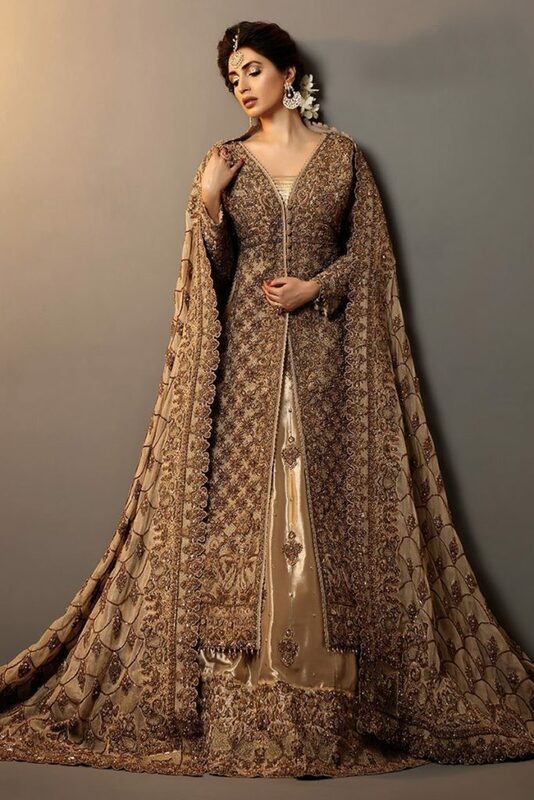 With its classical cut and rich embroidery, this dull gold bridal is unmistakably a perfect choice for the brides who have a special place in their hearts for everything traditional. The front-open heavily embroidered shirt gives the dress a dash of volume while silk lehenga only adds to the royal finesse. Cherry on top of an already scrumptious treat is the dupatta with its carefully crafted cut-work borders. You can buy this magnificence here. Jofa’s contemporary and bold take on this bridal breaks all the mainstream bridal rules. 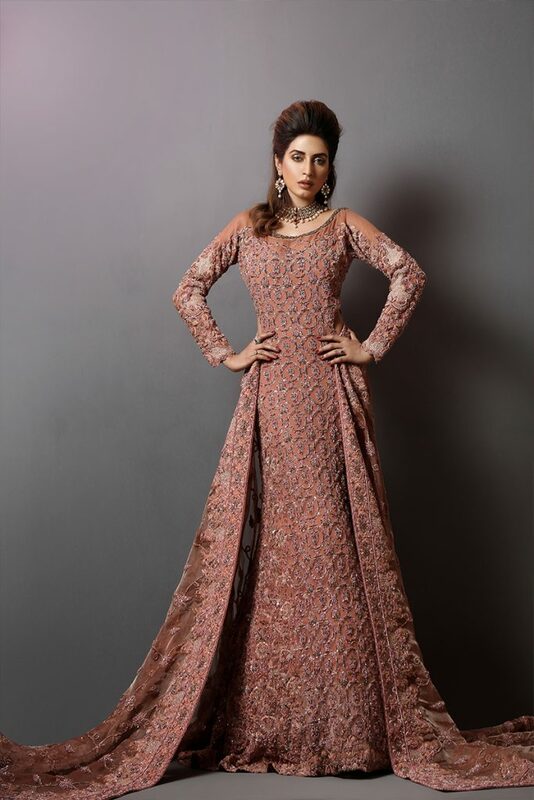 If the flowy, figure-hugging silhouette of this luxuriously embroidered rose gold gown doesn’t make an impact, its cut out sides definitely would. The slightly plunging neckline at the back and cancan flare from knee will make sure you take home the crown of ‘bride of the year’. Shop this gown here. Now that’s something that fulfills all our contemporary fantasies; a heavily embroidered jacket with cold shoulders, paired with boot cut pants. 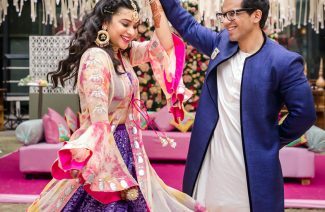 If you’re a bride-to-be who dreads weighing herself down under kilograms’ worth of fabric, this chic bridal will help you happily put your dancing shoes on without a worry. This bridal is also a perfect way to show everyone that you are a boss lady through and through and your wedding day is no exception. Shop this master creation here. This no-fuss heavily embroidered bridal shirt will take you to simpler times. The full-sleeves and straight cut of the shirt will make sure you walk down the aisle draped in grace and elegance. The cigarette pants give the entire dress an even sleeker look. This handworked ivory peplum will bring out the femininity in a manner unprecedented. Off the shoulders have always been silently synonymous to delicacy which is exactly what this bridal oozes. The full-sleeves and the scalloped hem of the peplum bring back the traditional charm. This bridal is paired with an embellished pants. 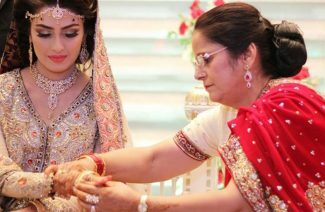 All the outfits are available on www.bridals.pk. Visit us or just click the Whatsapp button down below for queries, orders and appointments. 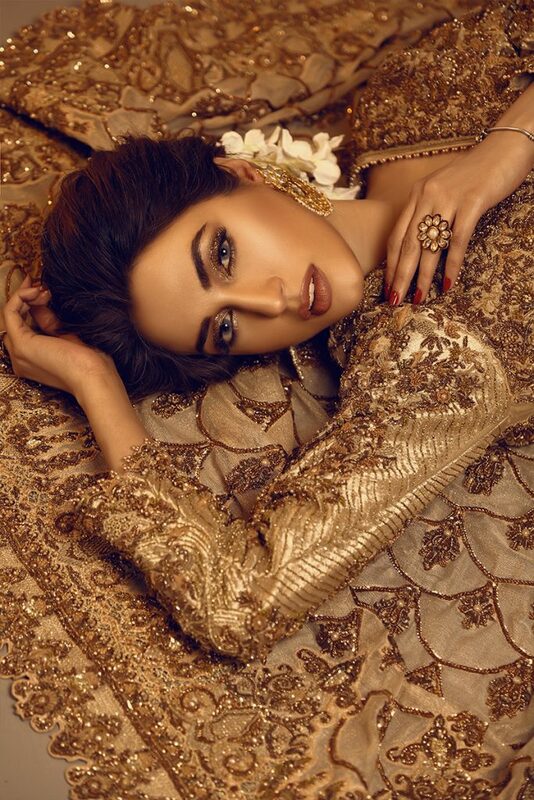 All brides need it to be stylish and faultless all around, Asim Jofa’s latest bridal collection is designed to satisfy both the traditional and modern brides.